How long has it been on the shelf: Actually not that long relatively speaking - only since the summer of 2016. Why I want to read it: There's a magical bookstore! I need a book with a magical bookstore! Plus I love a book with some bookish related crime. 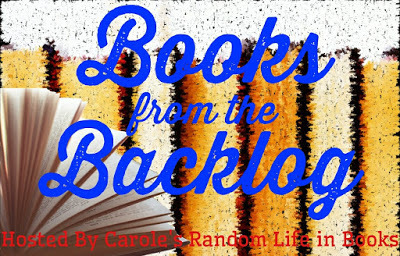 What book from the backlog is calling you? Magical bookstores would certainly be interesting! Ooo... magical bookstore - say no more! Quite right that you wanted to brush the dust off this one and tuck right in:) I hope you enjoy it. 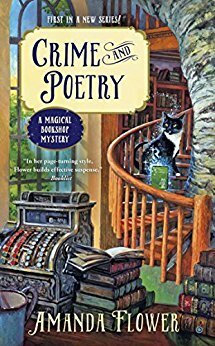 I think everyone needs to read books about magical bookstores :) This one sounds great and I hope you enjoy it once you get the chance to read it, Katherine! I really enjoyed this one, Katherine! I hope you do, too.